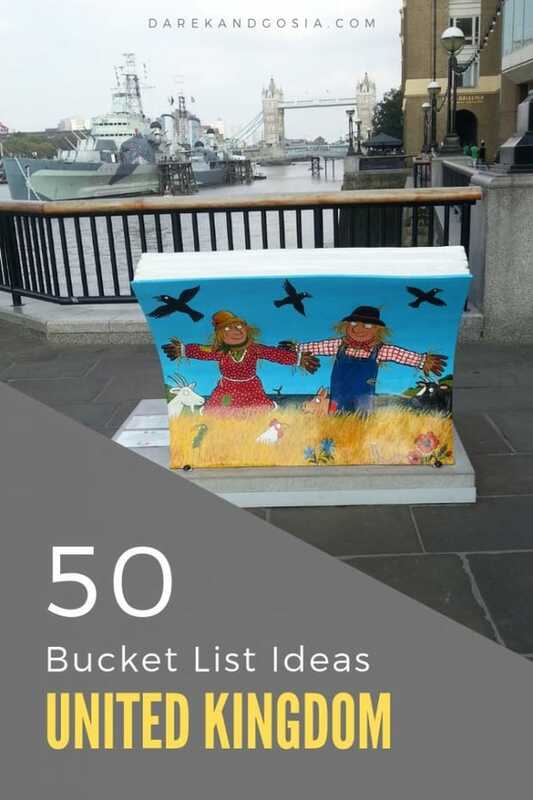 Bucket List Ideas UK - 50 MUST have on your UK Sumer Bucket List! 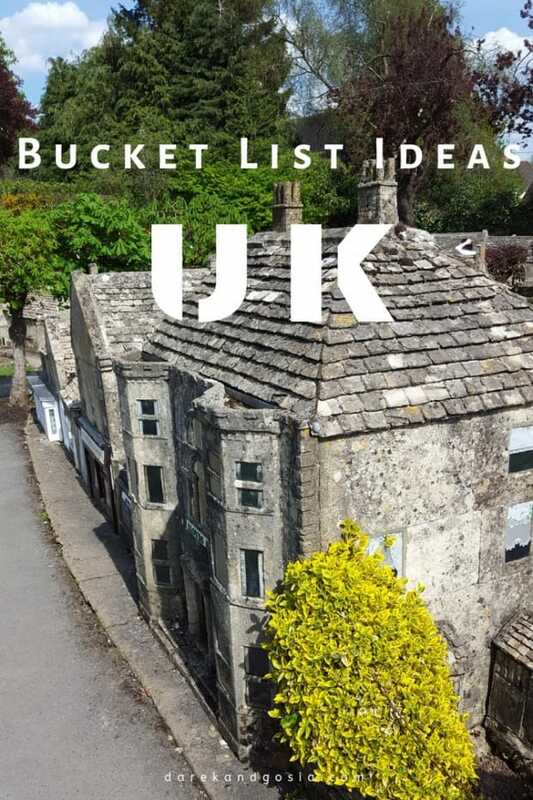 Home » Bucket List Ideas UK – 50 MUST have on your UK List! We have been living in the UK for a long time (yes, we are not Brits 😉 ). And sometimes it is very easy to overlook all the amazing places in our new home country. 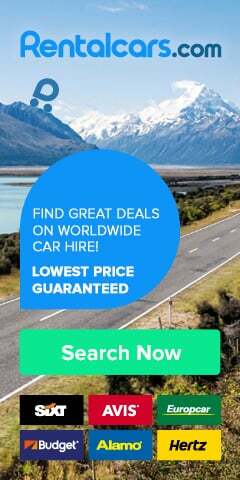 From seeing an F1 race to hiking in the Snowdonia National Park – United Kingdom has a huge range of must-have experiences for everyone. 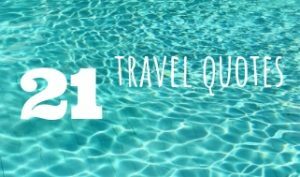 A perfect place to find ideas for your summer bucket list! Our UK list contains the best landscapes in the UK and the most beautiful places the United Kingdom has to offer. 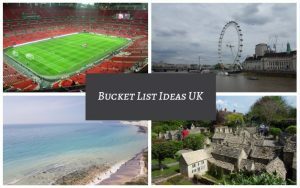 Are looking for UK bucket list ideas for your next trip? We have 50 amazing spots you shouldn’t miss along the way! Those UK places are just worth to visit! So, how many of those are on your UK list to do? UK Idea for all in the commuter belt north of London. Get a tour around St Albans Cathedral, spend a day across 100-acre green space at Verulamium Park or simply visit the educational museum of Roman life: the Verulamium Museum. 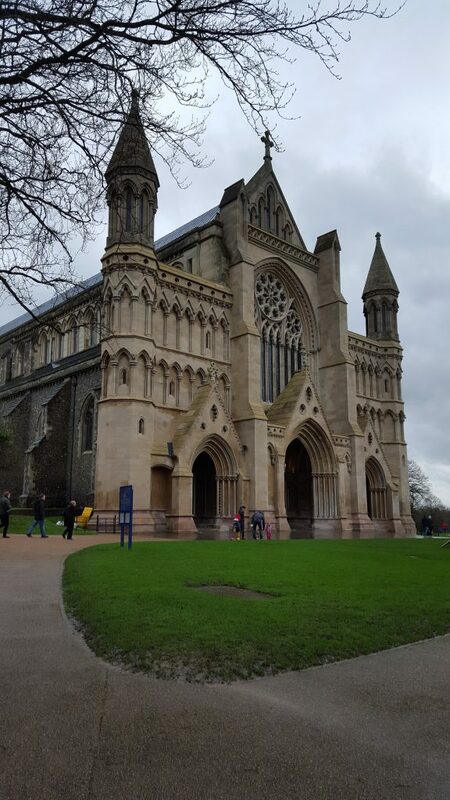 Would you add St. Albans to you bucket list ideas UK? A spectacular place, undulating white cliffs beside a silvery sea – a must-haves on any thrilling bucket list! One of the most unique places to visit in Europe – a must have on your bucket list. 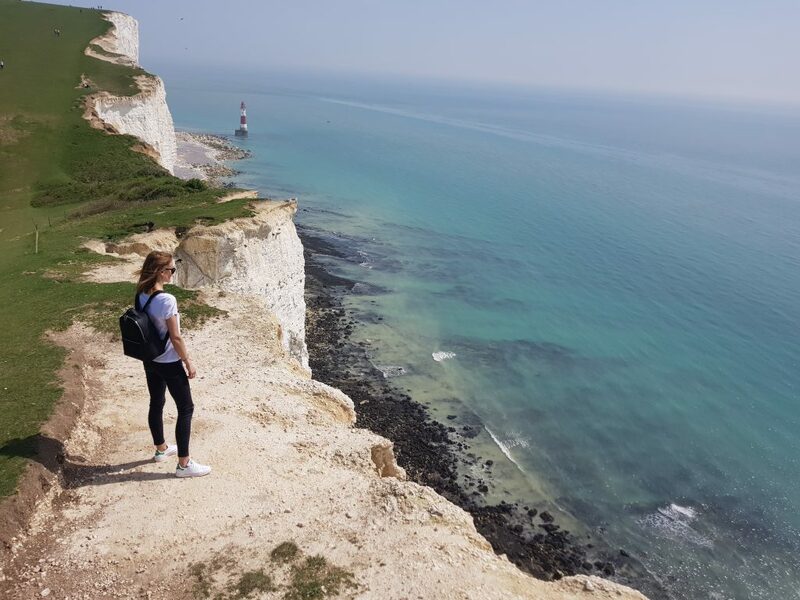 Spend a day hiking and exploring the famous (in the world) Seven Sisters Chalk Cliffs. UK bucket list for all antique-lovers. 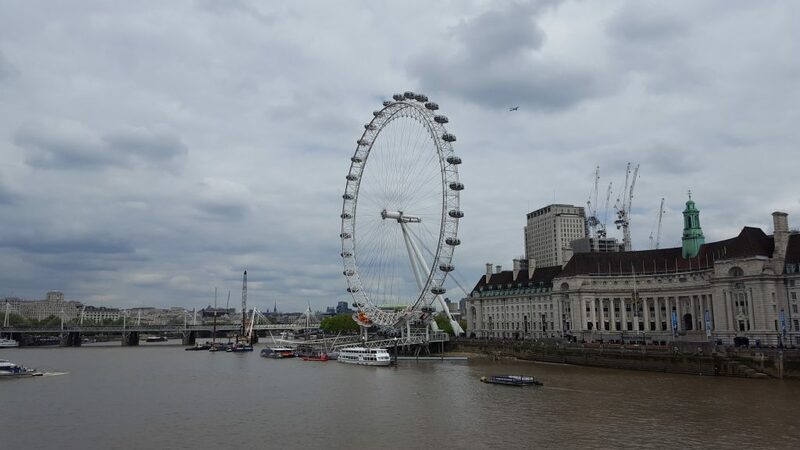 Europe’s tallest Ferris wheel is a must-have on out UK bucket list. 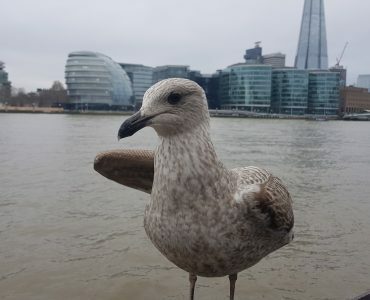 But this attraction, located on the South Bank of the River Thames in London, with almost 3.8 million visitors annually, is one of the busiest in the UK – the London tourist bucket list! 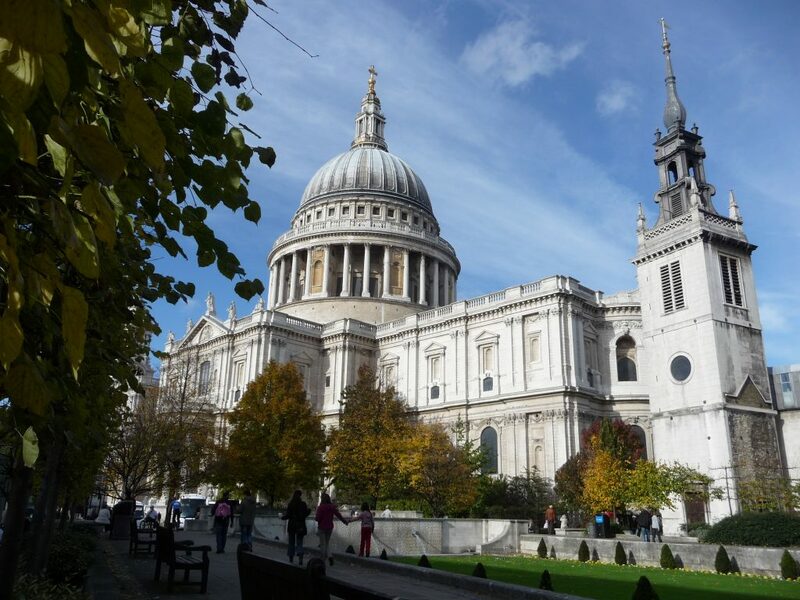 Would you like to queue for an hour to see the incredible view of London? If you a fan of massive waves, Newquay will be definitely a place for you to try surfing! This town, located in the north coast of Cornwall, in southwest England it’s a mecca for all surfers. UK bucket list for Royals. A must see for any visitor to the UK. 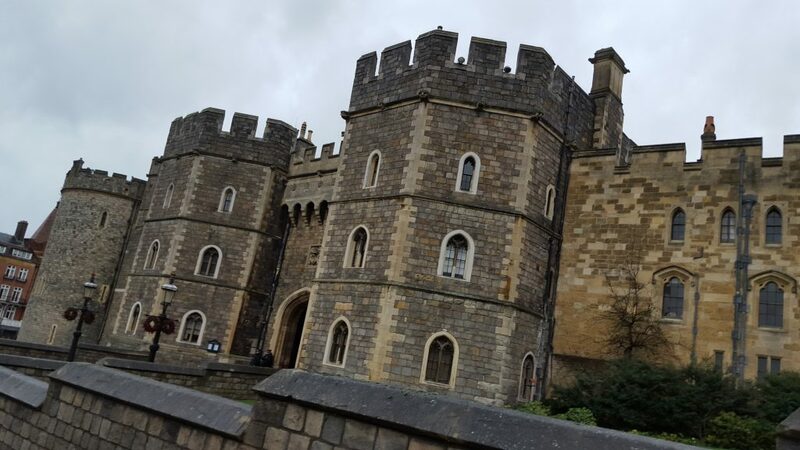 The world’s oldest and largest occupied castle, Official Residence of the Queen, is located in Windsor, Berkshire. Bucket list idea for British dino-lovers. 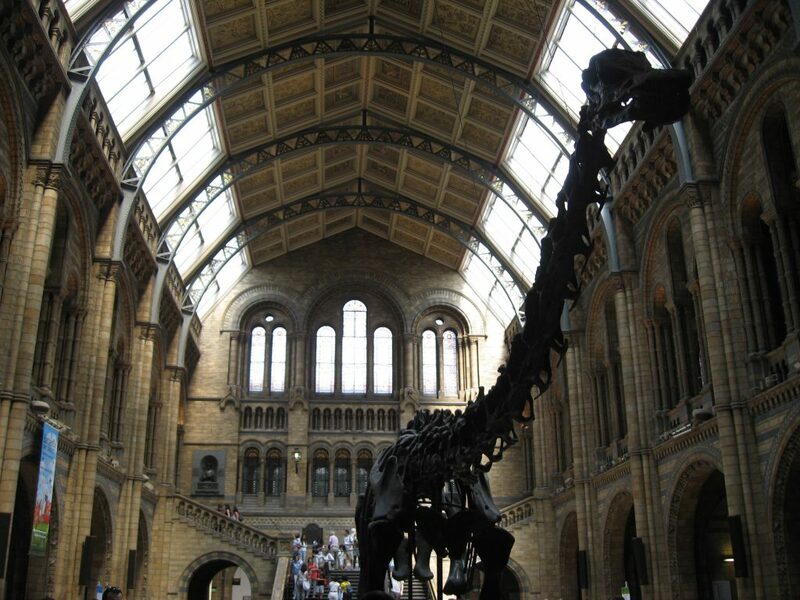 The entry to the Natural History Museum is free of charge which makes it One of the main attractions to visit in London! Even if you are not a massive fan of the history of the Earth or dinosaurs you will be impressed – there are many great exhibits that are incredibly interesting! A great bucket list idea UK. No UK bucket list would be completed without Stonehenge on it. Always wondering how the prehistoric monument was built? 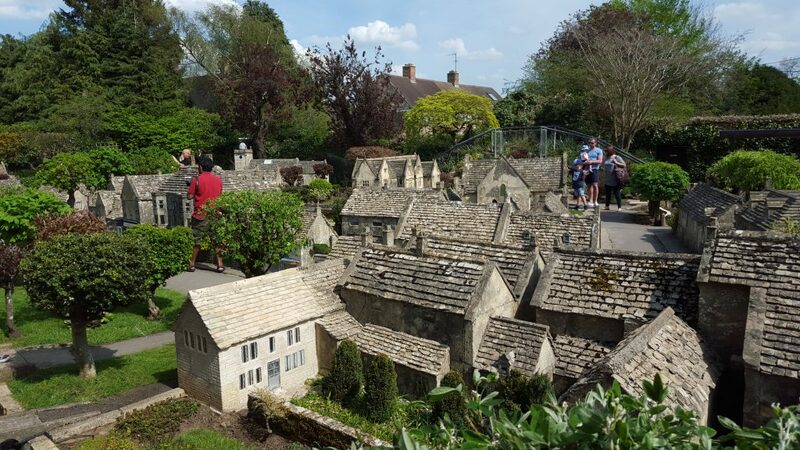 learn more during your visit to Wiltshire, England. You can even come face to face with a 5,500-year-old man! You probably wouldn’t believe that such beautiful places exist in England, right?! The amazing Isles of Scilly is a stunning archipelago just off the Cornish coast, in southwest England. A must-have on any UK bucket list! Scotland’s capital city with its medieval Old Town is a perfect idea for a weekend trip. Edinburgh’s famous castle is simply stunning and definitely worth to visit! 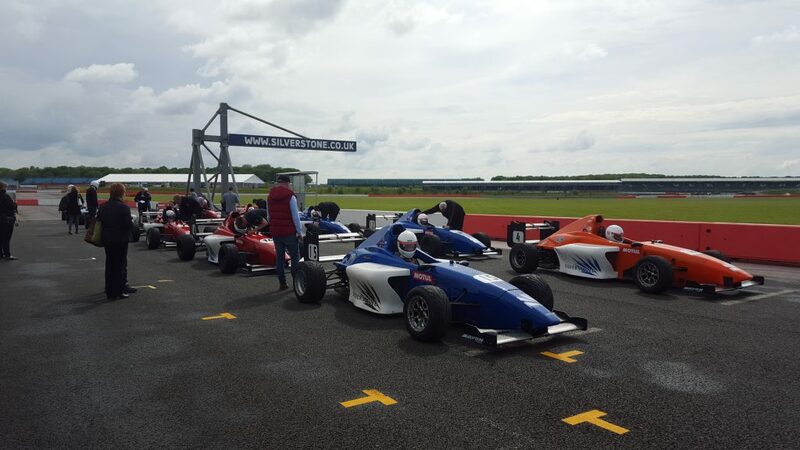 The motor racing circuit, located next to the Northamptonshire in England, is a must-visit place for all F1 and racing fans! Try to get a driving experience day so you can try your skills on the famous and historical track. This experience is one of the best things to do in England. So, make sure you add day-truck to your bucket list ideas UK! The famous landmark – The Needles are 3 huge, white chalk rocks – is definitely worth to visit. Robin’s bucket list idea! Fancy to visit the royal forest in Nottinghamshire, England? Who wouldn’t? We all know the legend of Robin Hood. The Anglican cathedral, which is the seat of the Bishop of London, is definitely worth to visit. Once one the iconic building in the capital of the UK. This amazing limestone gorge located in the Mendip Hills, near the village of Cheddar, Somerset is home to one of the most famous cliffs in the UK. And It’s not difficult to see why! This place really deserves to be on anyone’s bucket list! This is a must on your UK bucket list. In fact, Wimbledon Championships is the oldest tennis tournament in the world. Located in south London is a perfect location to visit while you in the capital. Gardner’s bucket list idea. If you going to Cornwall, England this is one of the most popular attractions in this part of the UK. A great place to discover plants from many diverse climates and environments. One of the key POI in the Highlands of Scotland. Worth to add to your bucket list of the Scottish land. Rady to meet face to face with Nessie? The legendary Loch Ness Monster. Well, you have to be lucky to spot it. But have you camera steady – you might be the one to capture it on a picture. Hiking-lovers bucket list ideas UK. One of the most ‘Epic‘ in the whole UK. Make sure Snowdonia is on your summer bucket list! Located between Armoy and Stranocum in the Northern Ireland, The Dark Hedges is an amazing avenue of beech trees – very popular spot among Game of Thrones fans 🙂 In fact, this is the most photographed spot in Northern Ireland. One of those you just have to visit once in your lifetime! The iconic Pennine Way footpath is simply stunning. From steep limestone valleys in the White Peak to dramatic grit-stone ridges in the Dark Peak area – the views are breathtaking! Moors, valleys, hills and beautiful villages – you can experience all of that in The Yorkshire Dales National Park (northern England). The National Park is home to some of Yorkshire’s most iconic scenery. The limestone valleys are just spectacular! One of the best things to do in northern England. Located on the Jurassic Coast in Dorset is world famous for its unique geology and landforms. You will fell in love with coastal views and scenic Jurassic footpaths! 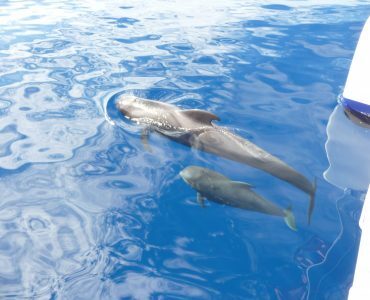 Stunning, spectacular and unique! You will definitely make many photos on the amazing shoreline of sand dunes and three limestone cliffs. Based near Pilton, in Somerset, a 5-day music festival is a perfect way to Dance the night (and day) away! Glastonbury Festival is one of the world’s most famous music and performing arts festivals – and the no.1 in the UK! This natural limestone arch back from the Jurassic era is located in Dorset, England. 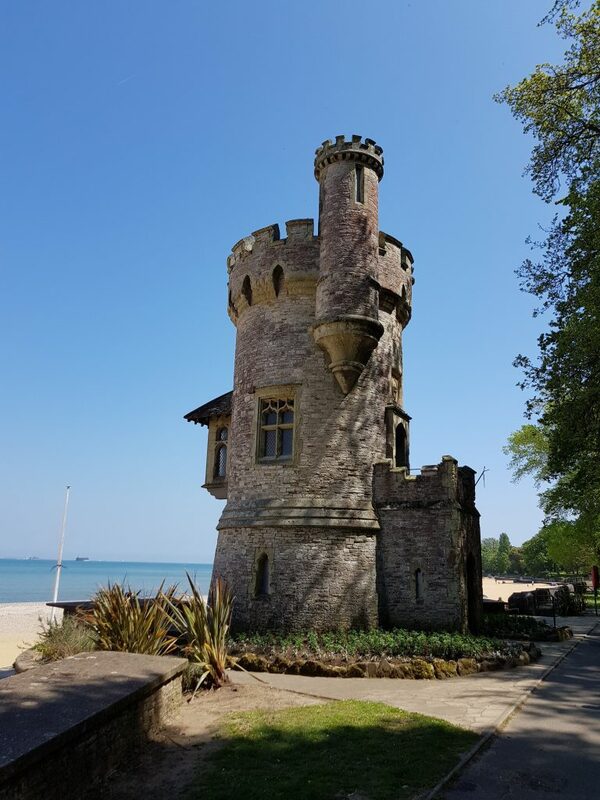 The beach is privately owned but it’s still open to the public so there is nothing stopping you from adding it to your bucket list! Located on the eastern side of Mount’s Bay, Cornwall, England. The landscape is just amazing – make sure you visit this beach during low and high tide – the views will be totally different! Know as Roman Wall, used to be a defensive fortification in the Roman province of Britannia. Head up to Housesteads to see the best preserved Roman fort in the country. This is an unforgettable spring phenomenon which is unique to the UK – make sure you visit the woodland at the beginning of May to see this amazing bluebells carpet! Are flowers on your bucket list ideas UK? Visit the cave-houses excavated into the local sandstone – the houses were still inhabited until the 1960s! These days are owned by the National Trust but still open for tours. Best bucket list idea for speed-lovers! Also known as NC500, the road is a scenic route around the north coast of Scotland – you will be blown away! 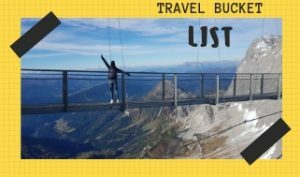 A stunning bucket list ideas UK! For some, the Clifton Suspension Bridge is the best bridge in the world… Definitely, it’s a symbol of Bristol and it is seen as a point of pride for the area. Italian bucket list idea UK. Locate not far from Paddington in west London, is one of the best places to find the best bars, restaurants and cafés in London. There are plenty of things to do in Little Venice from boat trip walking alongside the canals. 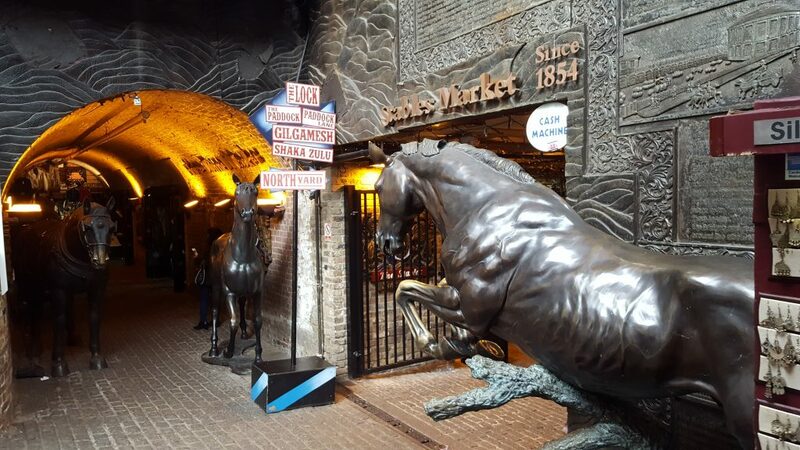 Camden Lock, as it’s also known, is a collection of many smaller markets. Attracting over 100k visitors every week makes it not only London’s top attractions but also one of the most famous markets in the world. Do you speak Welsh? I bet you don’t! In fact, there are not many people able to pronounce the name of Llanfairpwllgwyngyllgogerychwyrndrobwllllantsysiliogogogoch! This famous rope bridge located near Ballintoy in County Antrim, Northern Ireland is a huge tourist attraction in that region of the UK. I know this is totally bonkers! But if you are in London then take the opportunity to see the craziest race in the world – who knows, maybe you will dare to participate too!? Largest and northernmost of the major islands in the Inner Hebrides of Scotland. The main attraction is The Storr – a 674m-tall landslip. You can’t also miss the Fairy Pools, multiple waterfalls, seemingly vibrant blue & green in colour – stunning! Make sure to add this to your bucket list ideas the UK! Those 40,000 interlocking basalt columns would definitely impress you! The headquarters of the monarch of the United Kingdom is located in the City of Westminster. 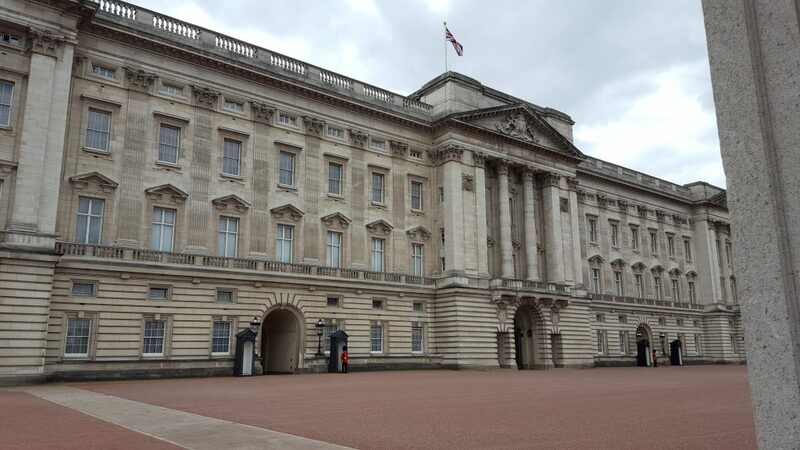 If you fancy you can explore the interiors of the Queen’s official London residence during a 3-hour tour. The very best of London’s Christmas markets and fairs! 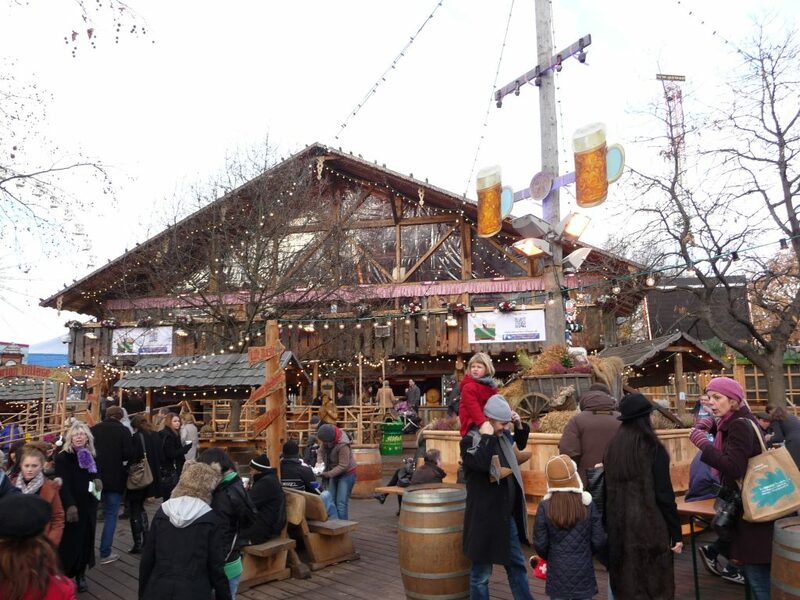 With over 200 charming Bavarian-style wooden chalets, everybody will find great culinary delights or Xmas presents. Entry is free. This place is very crowded in the afternoon so it’s better to visit in the morning. A very popular holiday destination among Brits but also famous world-wide! Known as Lakeland attracts many tourists willing to explore its lakes, forests and mountains – Great for all UK nature-lovers. UK Idea for all football fanatics. The home to the England national football team is hosting all major football matches and other events. 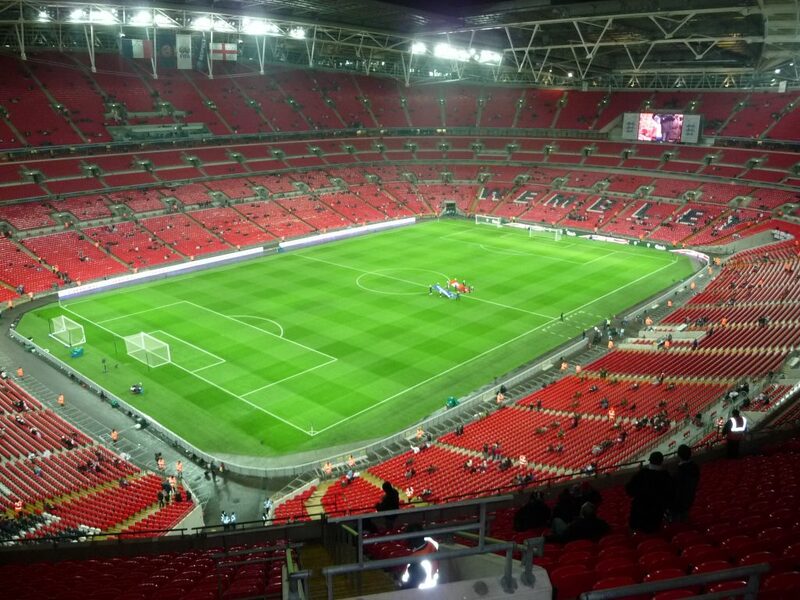 Unfortunately, the original Wembley Stadium is no longer there as the new stadium was opened in 2007. Located on the Channel Islands of Jersey, the lighthouse is set on a tidal island out at sea. The scenery is stunning as the lighthouse is surrounded by dark rocks. You can even walk the causeway out to the lighthouse if the tide permits. Have we covered the best of the UK bucket list? Or would you add other ideas to your UK bucket list? Yes, you are right. You definitely need a bit more time (than a holiday in the UK) to visit all the above point of interest in the United Kingdom. Eibsee Lake in Bavaria, Germany – BEST Photos!